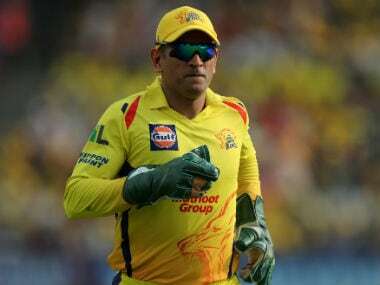 CSK captain Dhoni has criticised the Chepauk pitch after registering a seven-wicket win over Kolkata Knight Riders on Tuesday, terming it as "low scoring". "I'm happy I performed well, but obviously we're looking for a better wicket," Chahar told reporters at the post-match press conference on Tuesday night. "Nobody wants this type of a wicket. It is because of the soil and heat. It's too hot here and the pitch curators are doing their best job to give us a good track. But, at the end of the day you can't help it," he added. 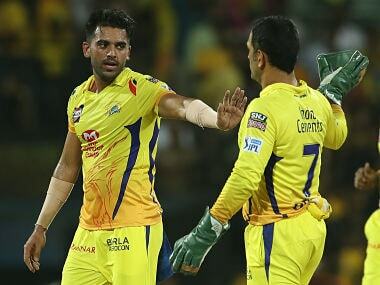 Dhoni, while speaking at the presentation ceremony had earlier said: "we don't want play on wickets like these," after CSK won another low-scoring game at Chepauk. 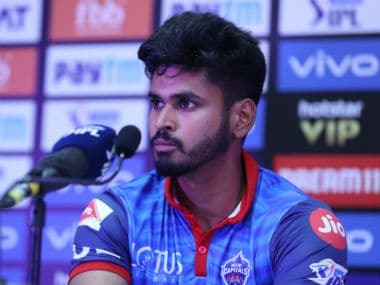 Asked about getting the opportunity to bowl in powerplays, the Rajasthan seamer said he was more confident now after having performed well in last year's IPL and played for India. "I have been bowling in the powerplays only. 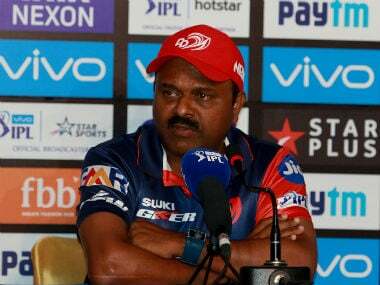 (Dwayne) Bravo got injured, so we didn't have someone to bowl at the death overs. I was prepared for it. 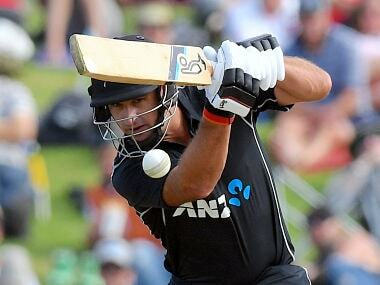 This time in the last two matches I have got the opportunity," he said. "I was preparing for it. 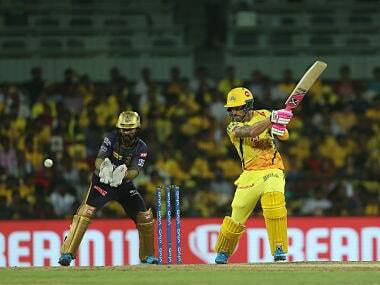 Last year we played a lot of matches in Pune where the conditions were helpful for fast bowling. There was seam and swing. This year we knew that we will be playing a lot of matches in Chennai, I practised in that sense. I am better than last year. 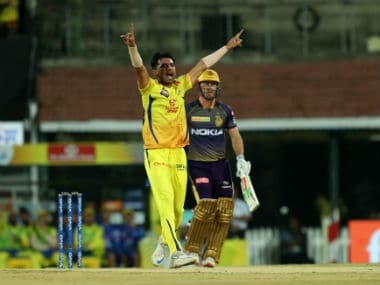 KKR leg-spinner Piyush Chawla, who took a wicket and two catches including a running one to dismiss Suresh Raina, said the visitors didn't misread the wicket.